Our first ever creator interview? What drives the creative people behind our favorite geek stories? 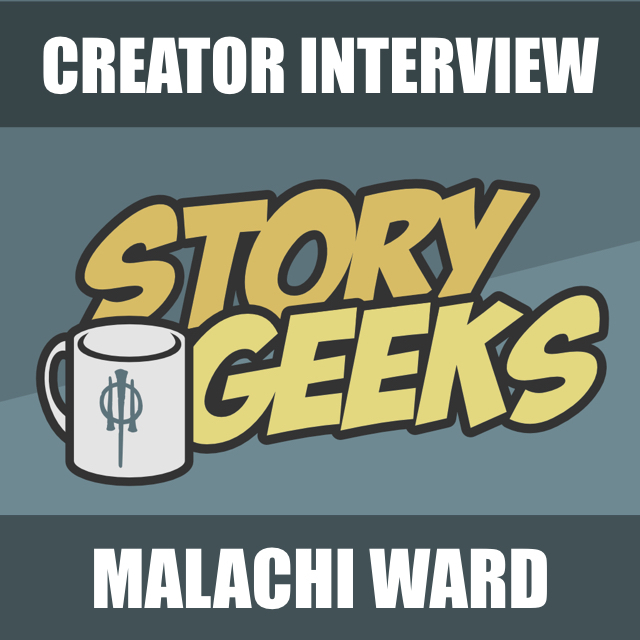 Join Jay Sherer as he asks Malachi Ward the deep questions that drive Malachi's storytelling. Do you have a question you want creators to answer? Send it to us! We'll ask the next creator we interview. Email us your question at: thestorygeeks@gmail.com.